Is The Future of Games Consoles To Become a Thing of the Past? As anticipation and speculation grow around the advent of the ninth console generation, in which the likes of Sony and Microsoft will unleash the PlayStation 5 and Xbox “Scarlet” respectively, a new form of gaming delivery is slowly emerging which could make such devices obsolete. While Sony’s and Microsoft’s R&D teams work on cramming as much power as possible into a hardware unit to deliver the best gaming experiences possible at an affordable price, both themselves and other notable tech giants are striving to bring services to market which could provide gamers with the same experiences via an internet connection alone, with the only upfront cost being a monthly subscription fee. The ability to stream a playable console-quality game on to a multitude of devices in a fashion similar to Netflix and Amazon Prime Video seems to be approaching reality with each passing month. Apple, Microsoft, and Amazon all reportedly have these platforms in the works, whereas Sony and Google have already sent theirs out into the wild – with admittedly mixed results so far. 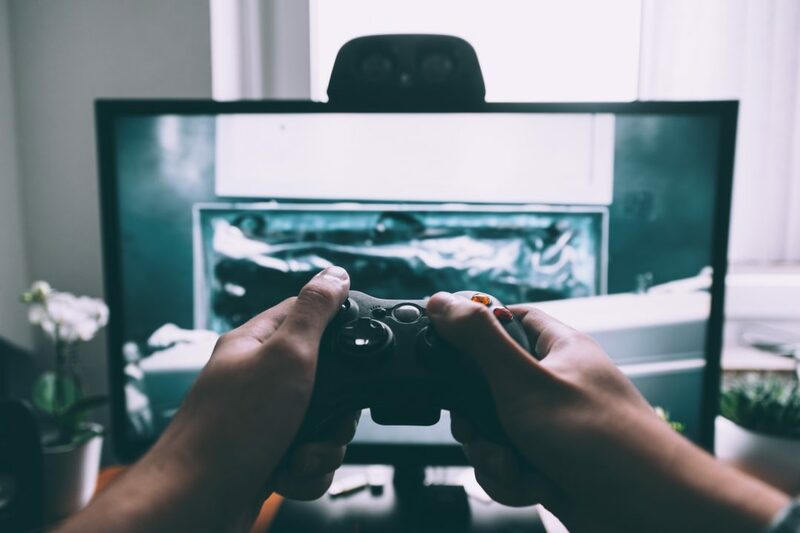 But with broadband standards increasing year-on-year and the imminent arrival of 5G, could we be looking at a future where gamers depend more on their internet connection than the hardware under their screen to experience the latest blockbuster game? If game streaming will eventually see consoles become an anachronism, then it will be ironic that the current console market leader, Sony, was the first to commercially introduce such a service. Officially released in 2015 in North America, Sony’s streaming service PlayStation Now was made available on PlayStation 4 for a monthly and yearly subscription fee to PlayStation users. It was seen by many as a way for Sony to implement a form of backwards compatibility for PlayStation 1/2/3 games on the then-new console – something that would have been too costly to build into the PlayStation 4 itself due to the varying architectures of previous console iterations. This impression is borne out by the prominence of the phrase “backwards compatibility” in this word cloud sourced from Reddit posts since Jan 2016. As time moved on, so did PS Now as it began adding current generation titles to its catalogue making the service the best contemporary example of a game streaming service available to us today. We can also how important content will be to gamers on these services with acclaimed titles like Red Dead Redemption, Fallout 3, and God of War featuring in a significant volume of posts. 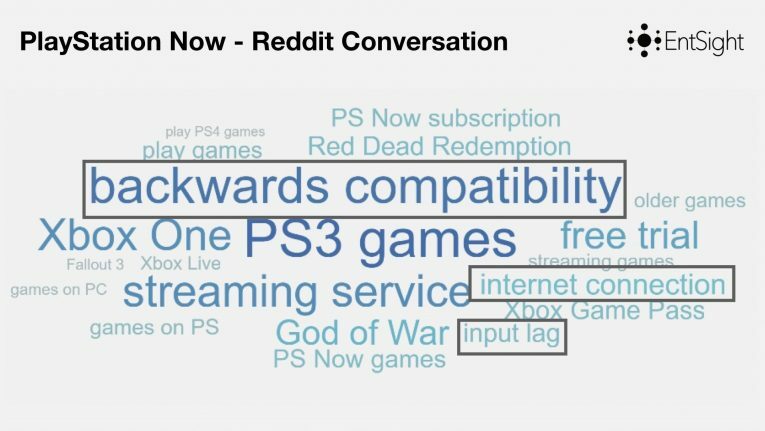 However, we can also see the challenges present for a game streaming service with “internet connection” and “input lag” also mentioned frequently. 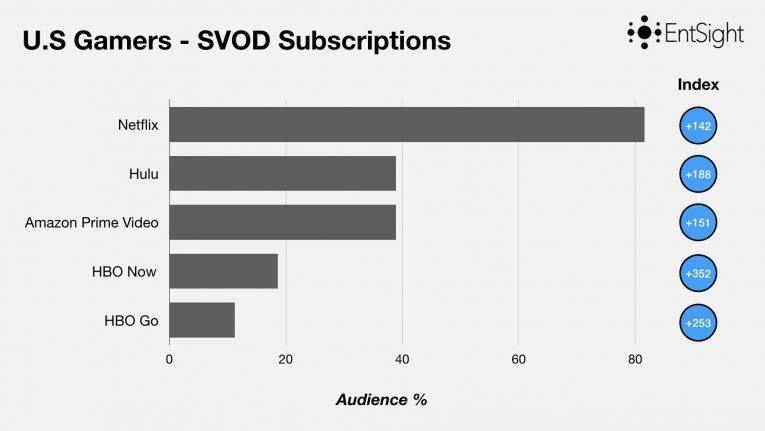 It would seem that both quality content and quality of delivery will be key for game streaming services. In that regard, PS Now could be viewed as a tentative but an overall successful first step for games streaming. 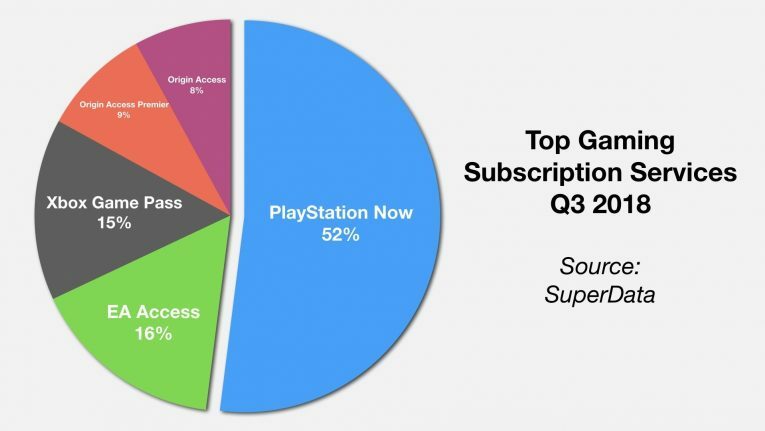 However, in terms of other available games subscription services, PS Now exclusively offers streaming and dominates the current market with an overall revenue share of 52% in Q3 of 2018 according to data gathered by SuperData. 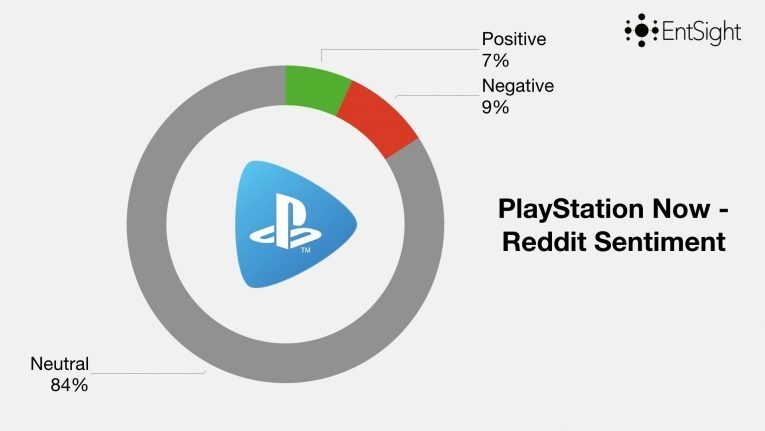 There are mitigating factors in PS Now’s dominant market share, most notably that the PlayStation 4 enjoys far bigger install base than the Xbox One and Electronic Arts’ Origin service on PC and PS Now has a higher price point than its rivals, but it is a distinct possibility that the expediency of streaming is also an incentive to gamers. 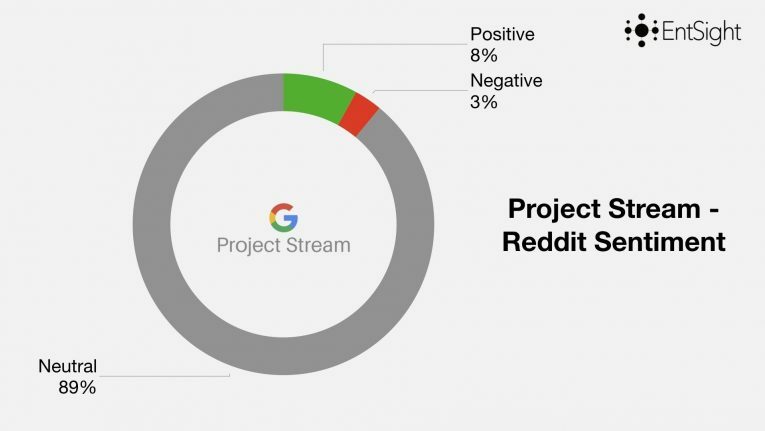 With this in mind, a comparison between PS Now and Google’s recent public trial of Project Stream shows that Sony will have to continue to improve PS Now to preserve its current dominance if streaming becomes more commonplace. 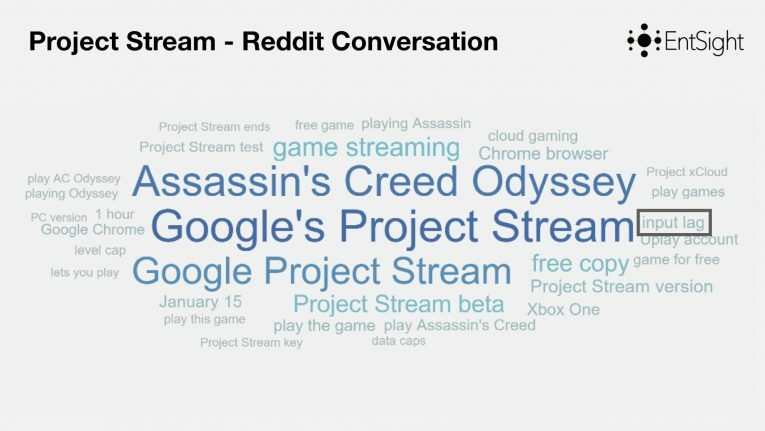 The more positive reception to Project Stream will have also likely been aided by the use of the acclaimed recently released Assassin’s Creed: Odyssey as Google’s test game for the service – a fresher title than PS Now’s more retrospective offerings. While the factors of content and delivery will likely be key for game streaming services, another pertinent question is: will gamers favour streaming over consoles? It was just over a decade ago that console gamers began to experience the last transition in game purchasing when digital sales were included for the first time on the Xbox 360, PlayStation 3, and Nintendo Wii. Based on the UK market alone, the effect of digital sales has given physical sales a torrid time over the last 10 years. According to data for 2018 from The Entertainment Retailers Association, digital sales (including DLC, micro-transactions, and subscription services) now encompass 80% (£3.86bn) of games revenue compared to just 20% for physical sales (£770m). A similar dominant market share of digital game revenue is also reflected in the US and it is a mirror image of where the revenue share of two sales methods stood in 2009. Could we see a similar migration from physical to digital when it comes to consoles themselves? Not necessarily based on current data, but the potential is certainly there. By analysing the gaming audience on GlobalWebIndex, we have ascertained in the US 36% of gamers have either purchased a console in the last 3-6 months or intend to within the next 3-6 months. That is a significant portion considering we are reaching the tail-end of the current home console generation and presumably that percentage could grow considerably once the next-gen consoles are introduced. Worldwide, console ownership stands at 71% showing that an overwhelming majority of gamers still rely on the devices. But while the above suggests consoles are likely to remain a fixture for gamers for the foreseeable future, their habits around subscription services demonstrate they could be wooed by the arrival of game streaming services. Based on the US alone – the world’s biggest gaming market – gamers dramatically over-index in their likelihood to pay for subscription services. Also, in terms of concerns over internet connectivity, a sizeable majority of gamers live in urban areas where internet availability would be higher and will also be the areas where 5G is first rolled out. 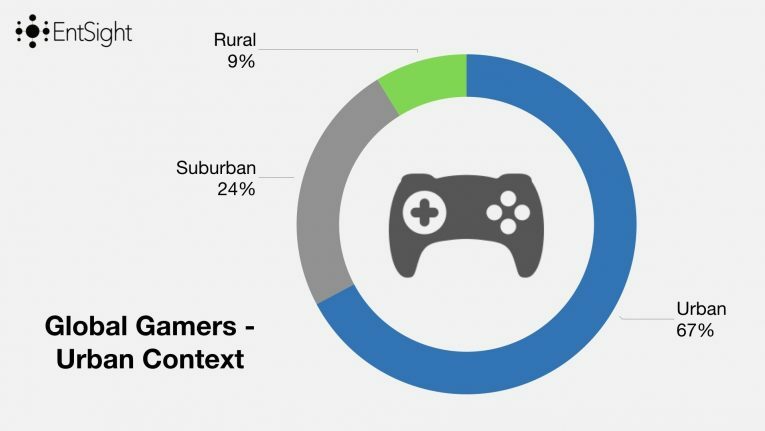 So despite gamers’ current reliance on games consoles, the potential for game streaming to encroach onto this audience is certainly there based on their current subscription habits and geographical internet access. But what could the positioning of viable game streaming in the games market mean to both gamers and the industry alike? While the console wars have been traditionally been fought over a balance of computing power, content, and price, the arrival of dependable game streaming could re-shape these battlegrounds into a landscape unrecognisable to the previous four decades of gaming. Firstly, the requirement of the initial and not insignificant investment into console hardware could be removed for gamers by the arrival game streaming. If access to such services meant only downloading an app onto a device and then connecting a controller via a dongle – presumably a far cheaper option than purchasing a games console outright – then streaming services could proclaim their platforms provide far better value to enjoy games than consoles do. The advantages of streaming could stretch beyond just value for gamers as well. Streaming would present more immediacy by removing the need for downloading or retail purchase of titles. Furthermore, by having access to a catalogue of games via subscription rather than outright purchase, gamers could potentially remove the risk of upfront investment in titles that fail to deliver on their expectations - such as Bethesda’s oh-so-troubled launch of Fallout 76 last year – and move onto other titles included in the package. With so many of the tech giants reportedly going forward with game streaming, this would also remove the four major gate-keepers of gaming – Sony, Nintendo, Microsoft, and Steam – meaning gamers could be far more nimble in their choice of services rather than being tied to their hardware purchases as dictated by the current gaming market. This could bring about a race-to-the-top in terms of value and the quality of service, content, and delivery. We have heard for several years that the console model has an expiry date due to the mobile market or the advent of game streaming itself. While those predictions have proved premature so far, with the plethora of major players moving in on the games market and console manufacturers themselves pushing more and more for streaming console-quality quality gaming, that expiry date could be stamped on the traditional console model sooner rather than later.